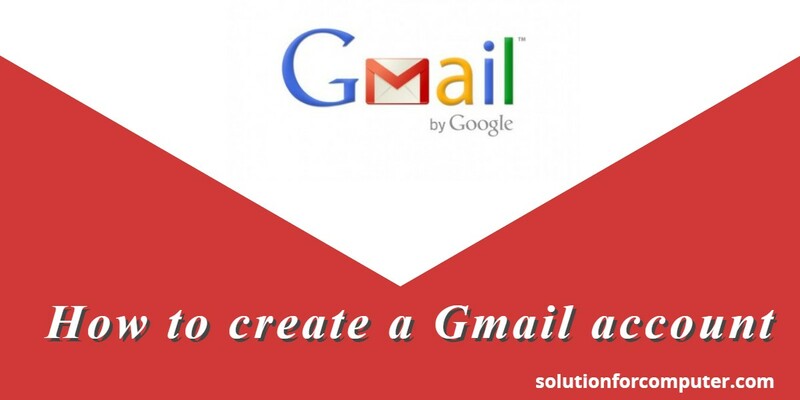 Gmail is a Email service that's provided by Google. It's name is Google Mail (Gmail). Now these days Email is very important for every person. If you have a email account you can send a latter or any file photos and more. Email is very important of professional work. There are many email services provider just like gmail, Hotmail, yahoo mail, and many more. 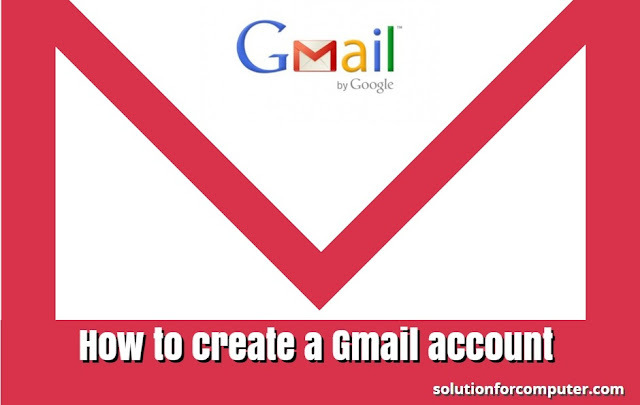 I this article i have show so you to make a account on gmail provided by google. Step 1. Click on Gmail option available on right side. Step 2. In sign in page click on Create Account. Step 3. Create your google account window appear now. In this window gmail is asking you to fill your information just like Name, Username , Password, Gender, Mobile DOB and more. After fill your all information click on Next step button. Step 4. Now time to Accept Privacy And Terms. Scroll down window and click on I AGREE button. Step 6. Enter Vitrifaction Code you received your vitrifaction code in your registered Mobile no. Enter code and click on continue button. Step 7. Now welcome massage is appear on window. 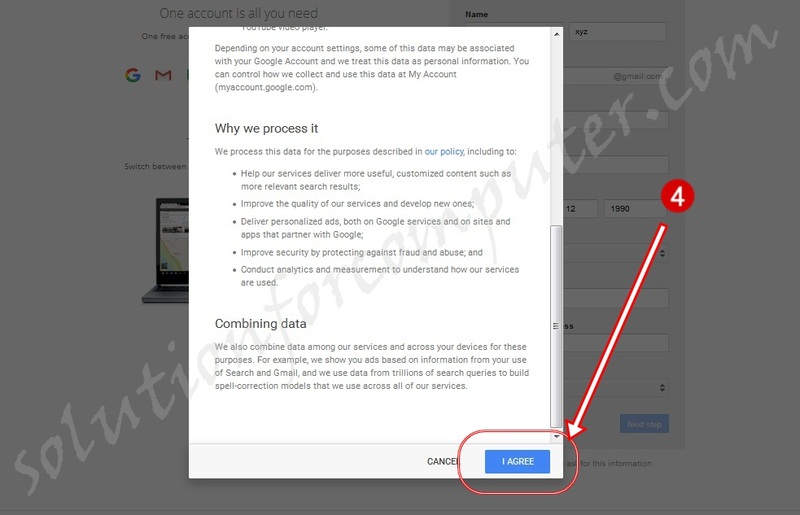 Click on Continue to Gmail to access your account. your gmail account is created successfully. I hope this Article is helps you to create Email account on Gmail. 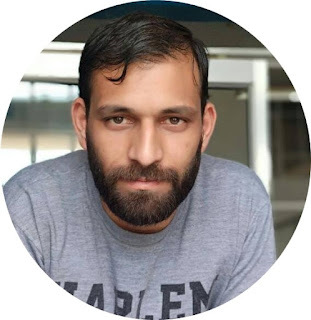 If this post is useful for you and you like this post please share this post with your friend on Facebook, twitter, Google plus and more .Please comment your experience about this post in comment box, and you also follow us by email and other social media .